Congratulations to the six novelists who have been shortlisted for the Stella Prize, 2015. The 2015 Stella Prize will be awarded in Melbourne on the evening of Tuesday 21 April. Who do you think should win? 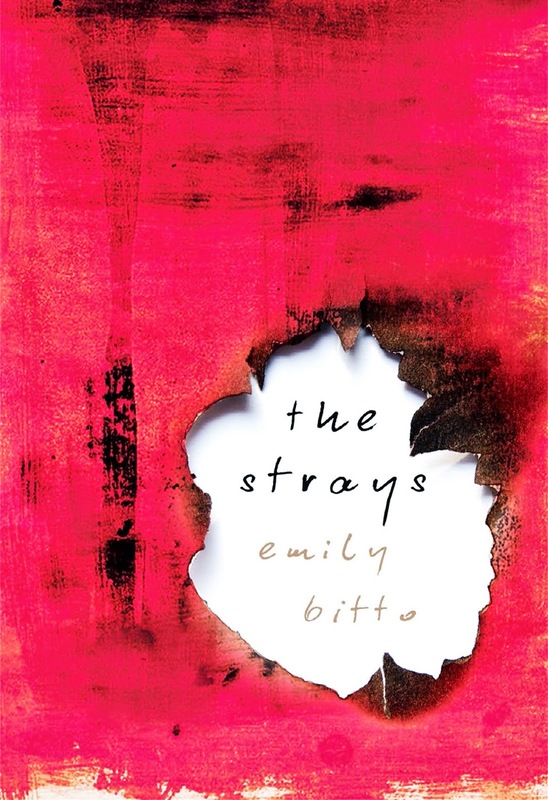 In The Strays, Evan Trentham is the wild child of the Melbourne art world of the 1930s. He and his captivating wife, Helena, attempt to carve out their own small niche, to escape the stifling conservatism they see around them, by gathering together other like-minded artists. They create a utopian circle within their family home, offering these young artists a place to live and work, and the mixed benefits of being associated with the infamous Evan. At the periphery of this circle is Lily Struthers, the best friend of Evan and Helena's daughter Eva. Lily is infatuated by the world she bears witness to, and longs to be part of this enthralling makeshift family. As Lily observes years later, looking back on events that she still carries painfully within her, the story of this groundbreaking circle involved the same themes as Evan Trentham's art: Faustian bargains and terrible recompense; spectacular fortunes and falls from grace. Yet it was not Evan, nor the other artists he gathered around him, but his own daughters, who paid the debt that was owing. We are doomed to repeat history if we fail to learn from it, but how are we affected by the forces that are invisible to us? 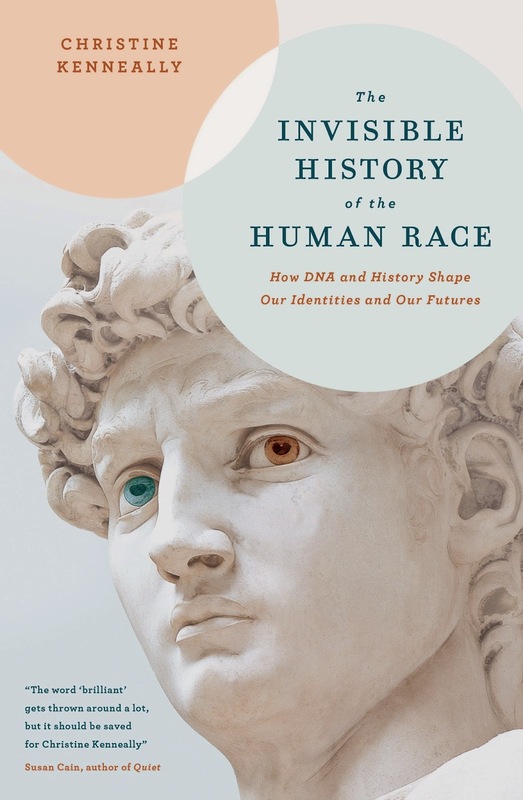 In The Invisible History of the Human Race Christine Kenneally draws on cutting-edge research to reveal how both historical artifacts and DNA tell us where we come from and where we may be going. While some books explore our genetic inheritance and popular television shows celebrate ancestry, this is the first book to explore how everything from DNA to emotions to names and the stories that form our lives are all part of our human legacy. Kenneally shows how trust is inherited in Africa, silence is passed down in Tasmania, and how the history of nations is written in our DNA. From fateful, ancient encounters to modern mass migrations and medical diagnoses, Kenneally explains how the forces that shaped the history of the world ultimately shape each human who inhabits it.The word 'brilliant' gets thrown around a lot, but it should be saved for Christine Kenneally and her book The Invisible History of the Human Race. 'Ned was beside me, his messages running easily through him, with space between each one, coming through him like water. He was the go-between, going between the animal kingdom and this one. I watched the waves as they rolled and crashed towards us, one after another, never stopping, always changing. I knew what was making them come, I had been there and I would always know.' Meet Jimmy Flick. He's not like other kids - he's both too fast and too slow. He sees too much, and too little. Jimmy's mother Paula is the only one who can manage him. She teaches him how to count sheep so that he can fall asleep. She holds him tight enough to stop his cells spinning. It is only Paula who can keep Jimmy out of his father's way. But when Jimmy's world falls apart, he has to navigate the unfathomable world on his own, and make things right. 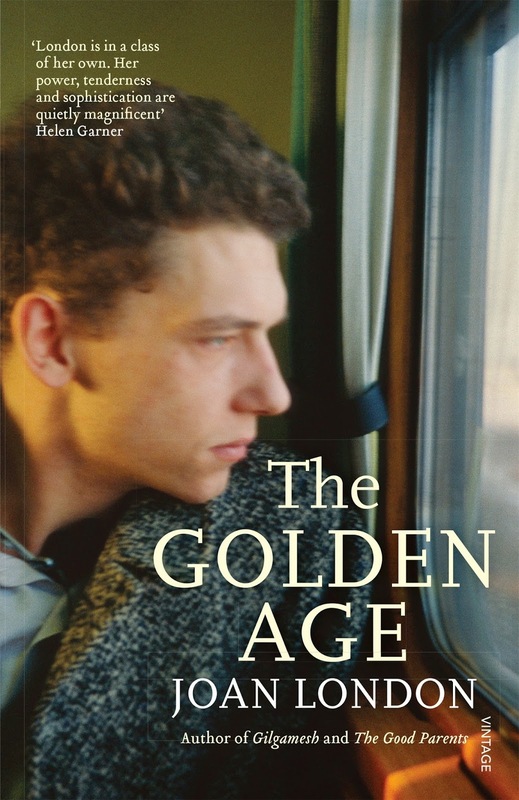 This is a story of resilience, the irrepressible, enduring nature of love, and the fragility of life. From one of Australia's most loved novelists. He felt like a pirate landing on an island of little maimed animals. A great wave had swept them up and dumped them here. All of them, like him, stranded, wanting to go home. Perth, 1954. 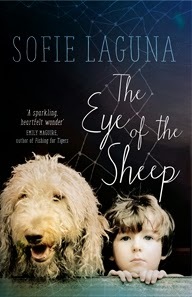 Winner of the 2013 David Unaipon Award. 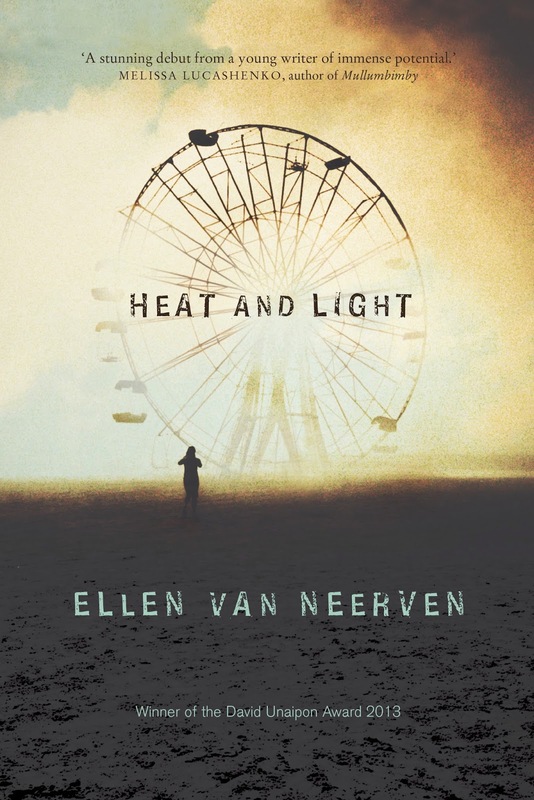 In this award-winning work of fiction, Ellen van Neerven takes her readers on a journey that is mythical, mystical and still achingly real. Over three parts, she takes traditional storytelling and gives it a unique, contemporary twist. In 'Heat', we meet several generations of the Kresinger family and the legacy left by the mysterious Pearl. In 'Water', van Neerven offers a futuristic imagining of a people whose existence is under threat. While in 'Light', familial ties are challenged and characters are caught between a desire for freedom and a sense of belonging. Heat and Light presents a surprising and unexpected narrative journey while heralding the arrival of an exciting new talent in Australian writing. 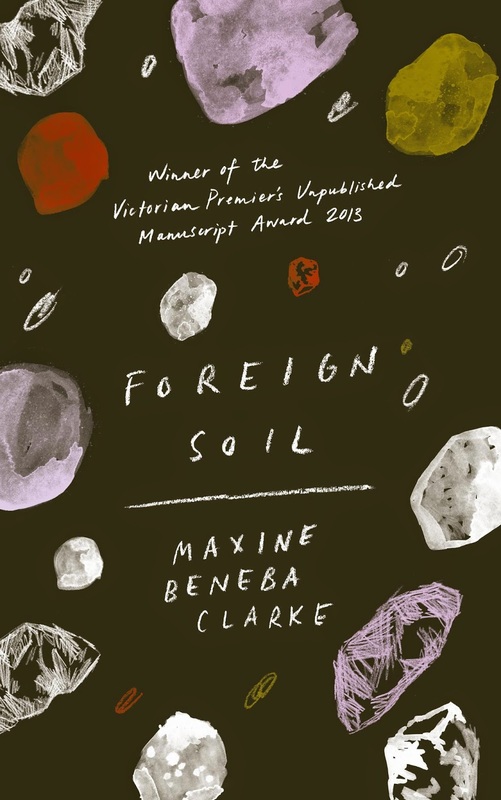 The book is called Foreign Soil. Inside its covers, a desperate asylum seeker is pacing the hallways of Sydney's notorious Villawood detention centre, a seven-year-old Sudanese boy has found solace in a patchwork bike, an enraged black militant is on the warpath through the rebel squats of 1960s Brixton, a Mississippi housewife decides to make the ultimate sacrifice to save her son from small-town ignorance, a young woman leaves rural Jamaica in search of her destiny, and a Sydney schoolgirl loses her way.